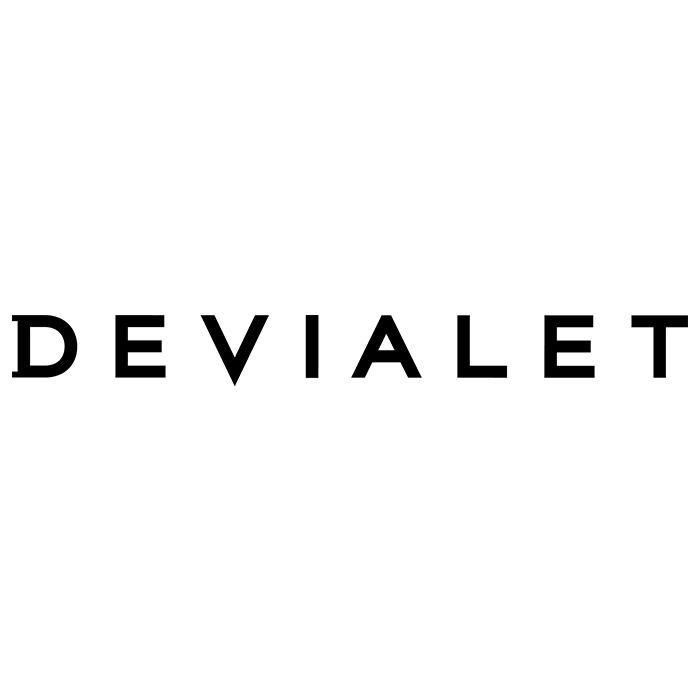 Devialet, Ingénierie Acoustique de France, sells high-end amplifiers. Founded in France in 2007, Devialet is the result of three complementary and explosive experts coming together: Pierre-Emmanuel Calmel, engineer, Quentin Sannié, visionary entrepreneur and Emmanuel Nardin, a noteworthy designer. Pierre-Emmanuel Calmel invented the revolutionary technology which transformed sound amplification: ADH Intelligence. This invention, the first hybrid technology combining both analogue and digital, resulted in unprecedented sound quality; the world’s greatest. In the heart of Paris, 40 engineers in acoustics, mechanics, electronics and signal and IT processing, the best in their fields, strive to invent technologies for the sound of the future. Guided by excellence, innovation and this constant challenge, they are there to guarantee the Devialet listening experience. Devialet is the most critically acclaimed start-up in the world for the excellence of its innovations in sound technology.